Phynova uses its development engine to create innovative solutions for global health issues. 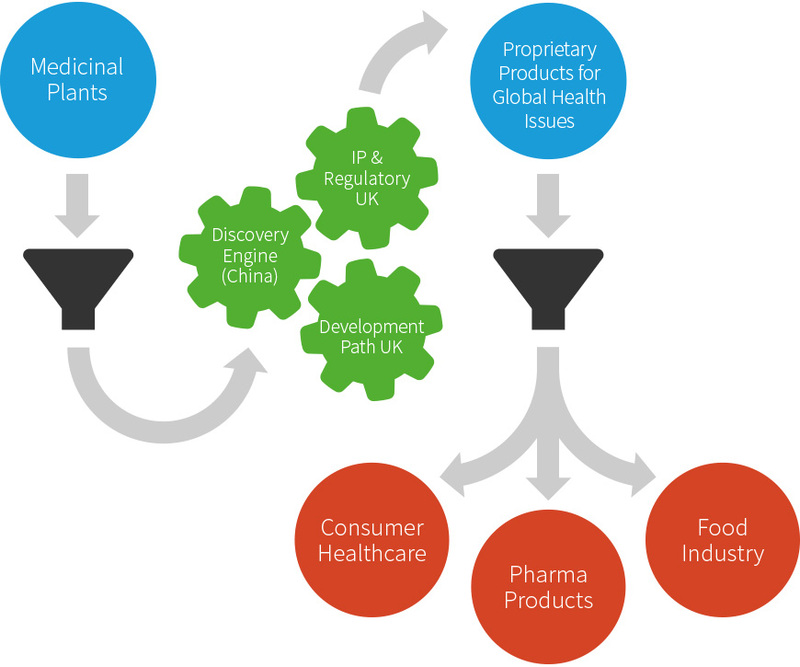 Phynova’s R & D platform converts plants with a rich history of use in traditional medicine into novel products validated by contemporary science and protected by intellectual property. Phynova has a rich portfolio of functional ingredients, cosmeceuticals, pharmaceuticals and OTC drugs based on the THMP directive. Phynova is a life science company developing and commercialising innovative natural health products derived from active compounds in plants and foods.